Hi everyone. 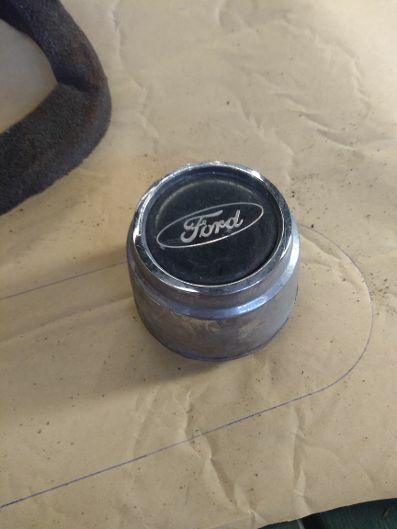 Car arrived in NZ with only 3 of these Ford wheel centre caps would anyone have an old spare lying around they would be willing to send to an LA address (kiwi car exporter based in the USA). Have blown the budget to buy 4 new ones. Eventually want to get Magnum 500s but have to stick with the rims it can with for the time being. Must be off another Ford vehicle not a Mustang. Is it a sports wheel cover or an actual wheel? Pic would help. 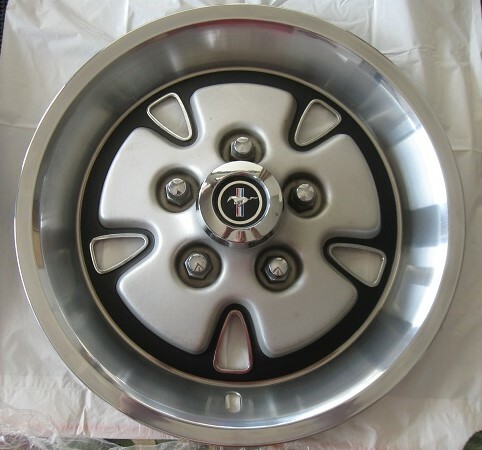 I have some of the Sport wheel cover centers that have the Mustang emblem like in pic. Ballaratcastle, That is a center cap used on Crown Victoria and Mercury Grand Marquis full size cars. The 16 x 7 wheel was included in a handling package and optional on other models. 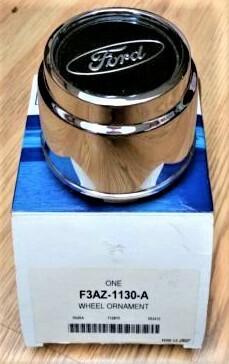 The center cap is F3AZ-1130-A and is still available from Ford but is something that can be found on line (and cheaper). There is a Mercury version (F3MY-1130-B) and would require a Ford oval applique (F3AZ-1137-A), but the Ford version should be an easy find. Time to get that plastic card back out of your wallet!! (10-23-2018, 10:17 AM)secluff Wrote: Ballaratcastle, That is a center cap used on Crown Victoria and Mercury Grand Marquis full size cars. The 16 x 7 wheel was included in a handling package and optional on other models. The center cap is F3AZ-1130-A and is still available from Ford but is something that can be found on line (and cheaper). There is a Mercury version (F3MY-1130-B) and would require a Ford oval applique (F3AZ-1137-A), but the Ford version should be an easy find.